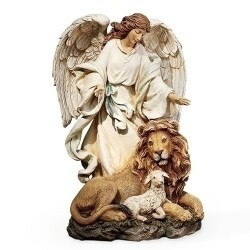 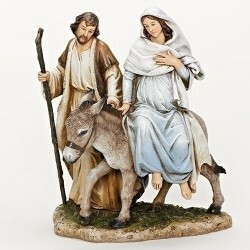 coming of the King of Kings. 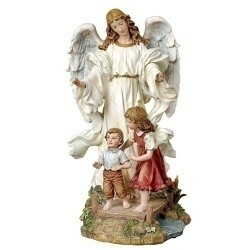 Christmas There are 110 products. 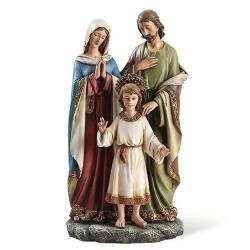 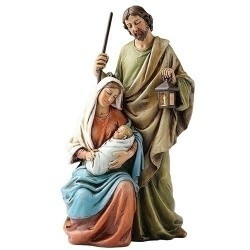 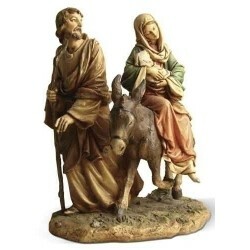 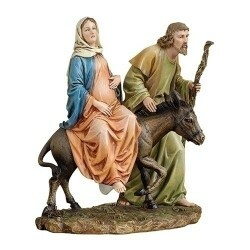 10" Holy Family Teaching Jesus. 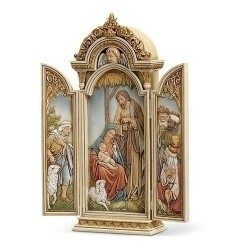 9" Our Lady of Grace Triptych.